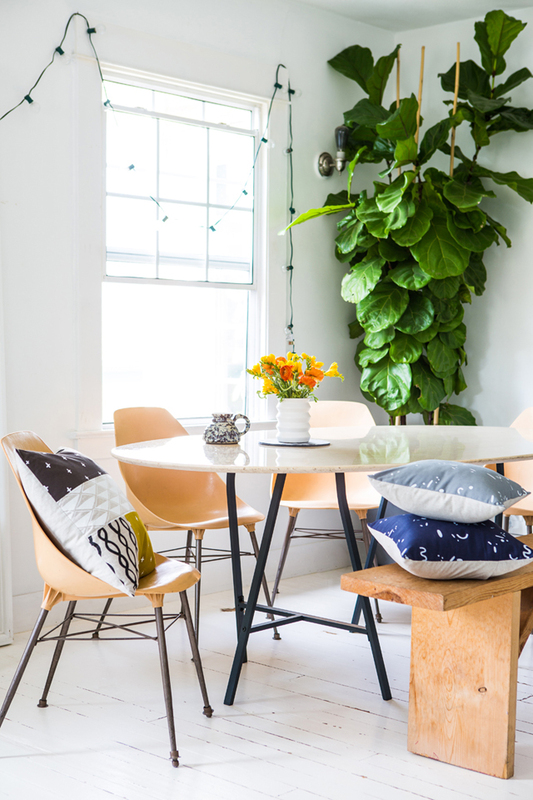 Digging the lines and shapes from Cotton & Flax's new spring collection. Beautifully photographed by Laure Joliet. The American Trade Hotel in Ciudad de Panamá. Exquisitely designed by Commune who also designed the new Ace Hotel in Los Angeles. I am drooling over everything. I'm kinda wishing the Ace in LA looked more like this!